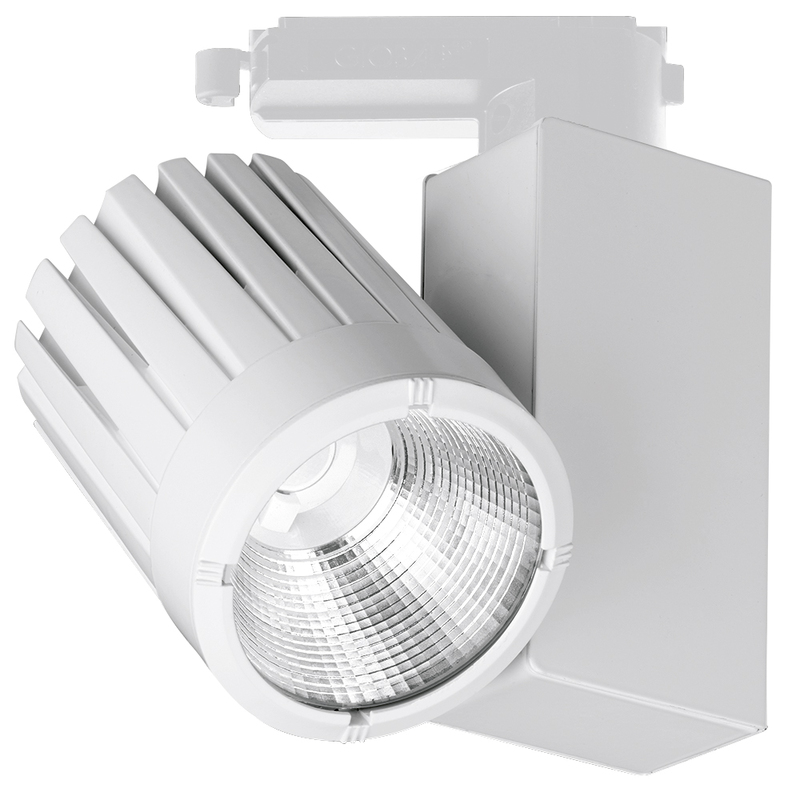 Part of the popular Eddi™ family of spotlights by Aurora which contains 4 recessed and 3 track designs. 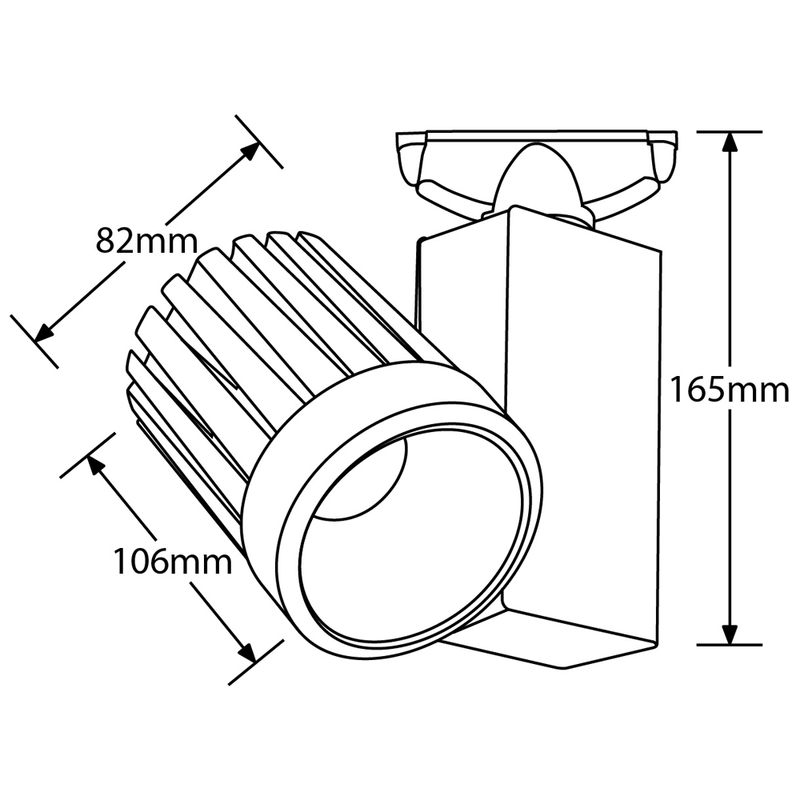 Supplied with interchangeable narrow, medium, wide or extra wide beam optics, as lenses (ideal for hospitality spaces), or reflectors (featuring ‘Retail Hot Spot and Halo’ for use in retail). Lens can not retrofit into a luminaire designed for reflector: specify either lens or reflector. Light source is a high power, COB LED, giving a system efficacy of up to 105lm/W. Fixed output integral constant current LED driver included, dimmable options on request. Available in White (RAL 9010), Black (RAL 9005), or custom Silver as standard, other RAL colours available on application. , Rotates 315˚, head swings 180˚. Ra >80. Power factor 0.9. L80B10 to 50,000hrs., 5 year warranty.